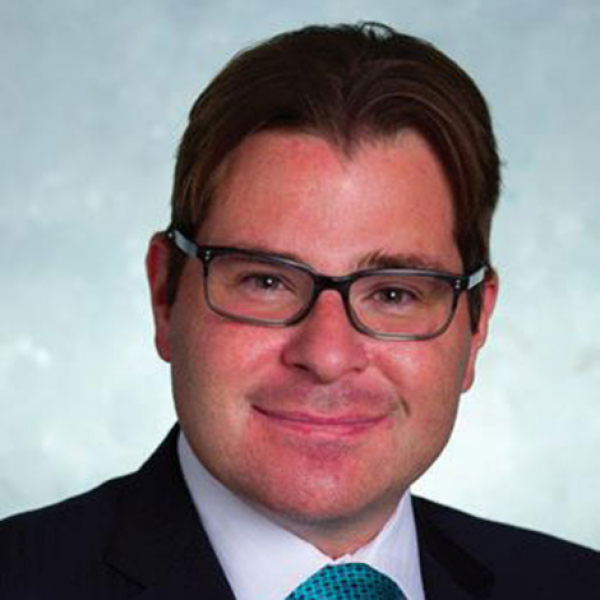 Steven Greenberg has been practicing Anesthesiology and Critical Care Medicine at North Shore University HealthSystem in Evanston, Illinois, since 2006. He currently serves as Clinical Professor in the Department of Anesthesia and Critical Care at the University of Chicago Pritzker School of Medicine. In addition, Dr. Greenberg is Vice Chairperson of Education in the Department of Anesthesiology, Critical Care and Perioperative Pain Medicine at NorthShore University HealthSystem and Director of Critical Care Services/ECMO Medical Director at Evanston Hospital, Evanston, IL. 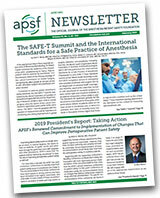 Dr. has also served on both the editorial and executive boards of the Anesthesia Patient Safety Foundation (APSF) and has recently assumed the position of Editor in Chief for the APSF Newsletter, the largest distributed piece of safety information for Anesthesiologists in the United States. With his focus on safety, he has provided lectures for multiple national and international organizations on handoff communication, goal directed therapy, neuromuscular blockade, and developing practical point of care protocols for massive transfusion/hemorrhage.